Did you recently install Apple’s iOS 11.3 update? Then, if you’re like me, and many other users, you probably noticed that you no longer see screenshot previews. In this guide, we explain what to do to fix your iPhone when the screenshot is not working. The very first thing to do is restart your iOS device. However, this varies depending on which iPhone you own. For example, on the iPhone X, you have to hold down the Side button and either one of your Volume buttons until you see “Slide to power off” on your iPhone. Then, you hold the side button to turn it on again after 15 seconds or so. Also, you may go to Settings > General and then tap Shut Down to turn off your iPhone. However, this works for devices running iOS 11 and up only (which you are). Did you complete the restart? Are you screenshots still buggy? Once the reset completes, check to verify that the screenshot functionality works as it should. However, if not, continue with the troubleshooting and fixes below. A DFU restore erases all the data on your iPhone and recodes it to the factory default configuration. It is only to be used as a last resort. You may read our article on how to DFU restore iPhone devices for more information. How Do I Sign Into iCloud? What To Do When iPhone Won’t Turn On? 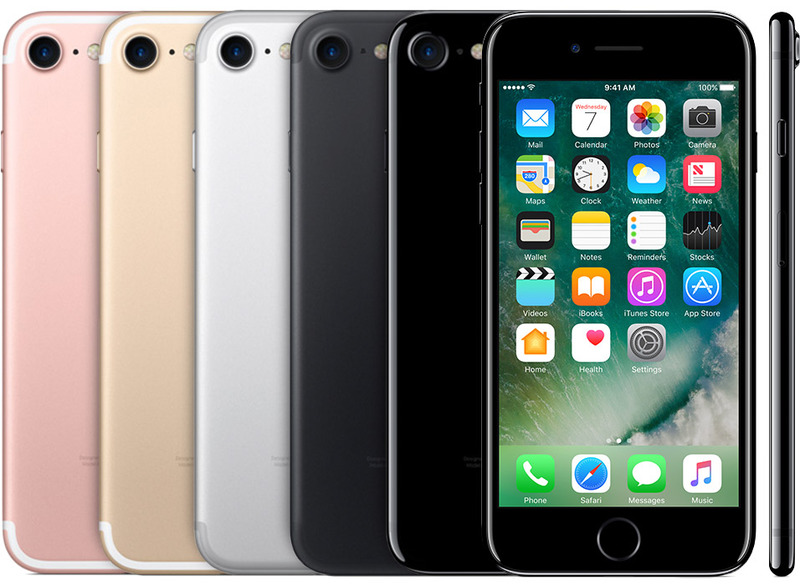 If all of the above fails, your best bet is to take your iPhone to an Apple Certified technician to have it repaired or replaced. Moreover, you can wait for the next iOS update and hope that Apple releases a fix for the particular issue.